The most important 12 months in Burlington’s 142 years of existence. Who’s led us down that path? The Mayor? Council? Good guesses, but you’re wrong. 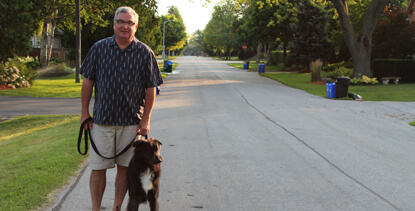 While he may look like another mild-mannered citizen out for a walk, his influence on our city could be invaluable, and lasting. One more hint. 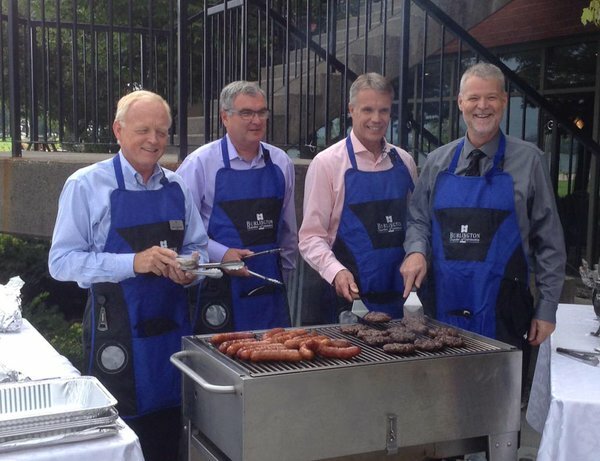 In this photo, it’s no coincidence he’s cooking something with our Mayor, and at his right hand. Say hello to James Ridge. On the job as Burlington’s City Manager, and working below the public radar, since March 2015. That low profile shouldn’t continue, as Council shifts into high gear now to finalize and approve a new (and overdue) 25-year Strategic Plan . I offered the following background and prediction in this blog for last year…. 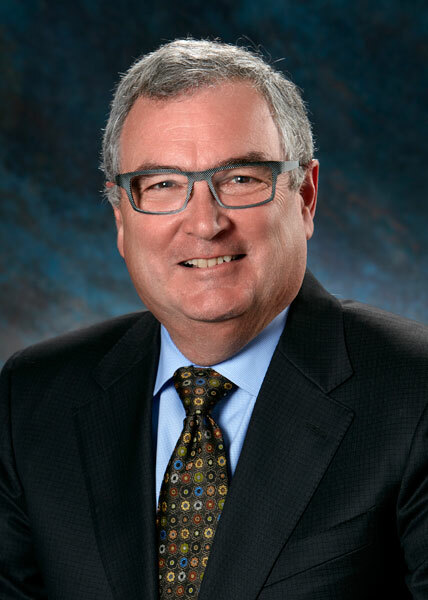 “….since 2010, there’s been 3 City Managers (as shown below – can you identify more than one?) plus 1 to follow! Of all the people in Burlington to watch in 2015, my pick is the next City Manager. That person will play a pivotal role in what happens, and how things move forward at City Hall during this critical time in our city’s history. Were you watching? Maybe you read about him. When interviewed by the Burlington Chamber of Commerce, James Ridge made a revealing confession. He’s “a bit obsessed with doing better than a slogan-on-a-wall strategic plan” and wants a “compelling and achievable plan to guide the city for the next 25 years“. 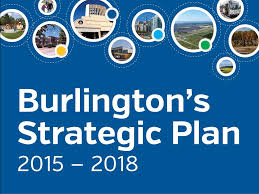 Uh, James, don’t you know Burlington only puts out Strategic Plans covering a Council’s current term of office, filled with sweet-sounding generalities? So what happened? His influence and obsession helped change this cover page…. to this one (note the years)…. 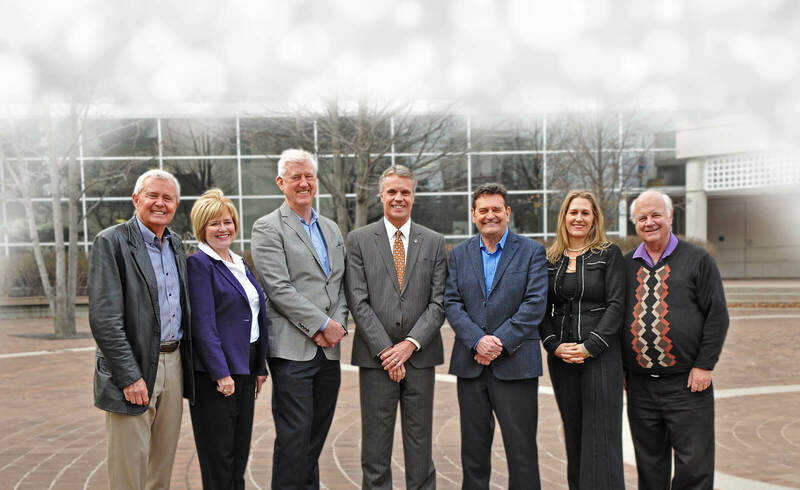 No easy accomplishment – considering this is the same Council which, like its predecessors, drove forward by flipping on cruise control and belching out another cloudy short-term Strategic Plan in 2011. Personally, I happily applaud this unexpected decision and new focus, which I most recently called/hoped for in this post…. If you skipped over the above and didn’t click, please do it now. It’s worth the time to read. I’ll still be here when you return. Okay, what do you think of the draft? The process? What’s missing? Is it clear enough? What about this Council’s ability to listen and lead when approving the final version? Put another way: do you trust these 7 people to represent your views and our collective vision for the next 25 years? 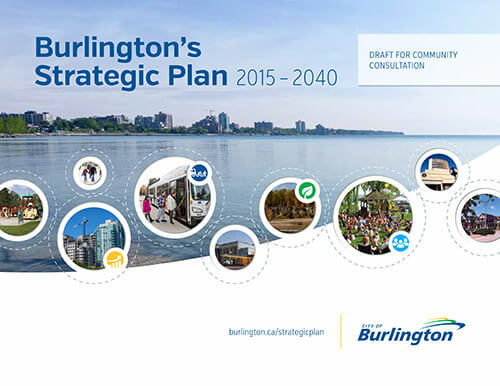 The City Manager has impressively pushed this initiative forward – but it’s up to Council to steer Burlington in the right direction. This is our last chance as citizens to step up, and be heard by City Hall before the new Strategic Plan is launched. Please, clearly and loudly voice your ideas and concerns. There are a lot of questions to be addressed. Generations of Burlingtonians will depend on the answers. Welcome to 2016 – the year of living with unprecedented responsibility, and the transformative opportunity to truly shape our future.